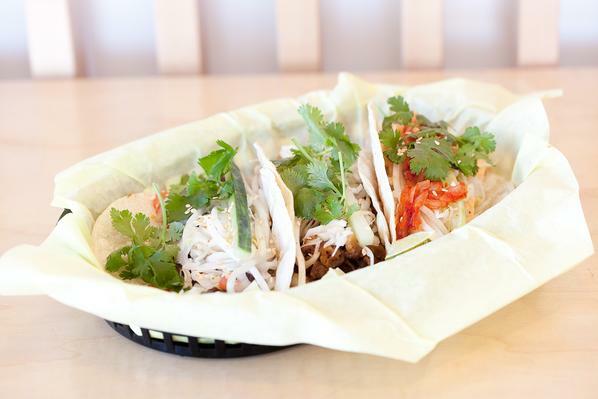 Koi Fusion - Wilsonville Food Delivery | WeDeliverEats | Use discount code 1STORDER to get your first delivery free! 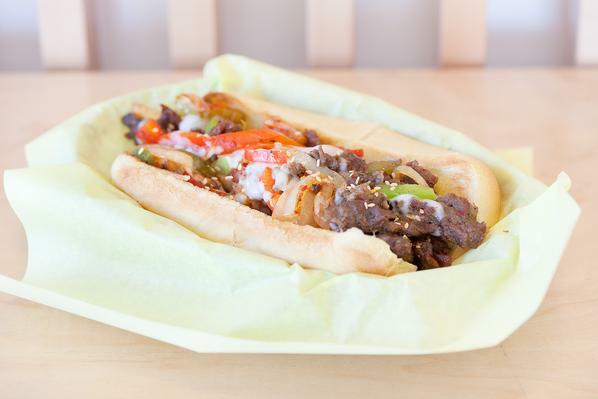 25725 SW Gwen Dr, Wilsonville, OR 97070 Authentic homestyle Korean flavors with a twist! Choice of protein with pico de gallo, cabbage slaw, bean sprouts, cucumber, cilantro and salsa of choice in a soft corn tortilla. 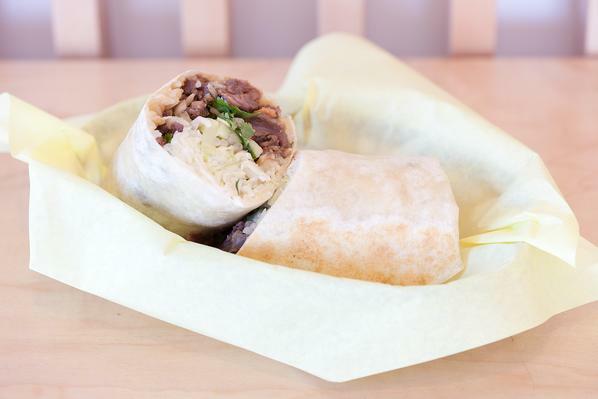 Your choice of protein with Korean seasoned rice, cabbage slaw, pico de gallo, bean sprouts, cucumber, cilantro and salsa. Grilled bulgogi with sauteed onions and peppers, melted cheese, sauteed kimchi, wasabi mayo and korean style 1000 island dressing on a toasted bun. One slider per order. 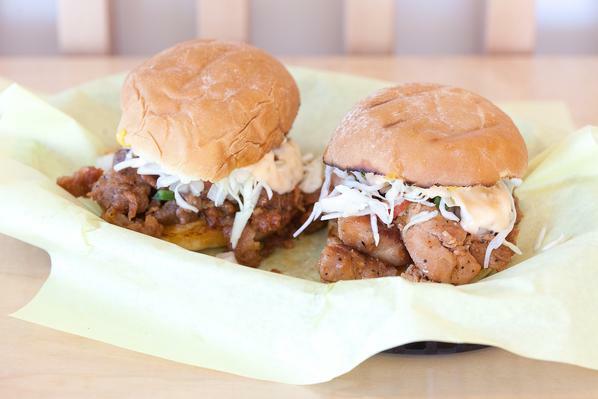 Your choice of protein with Tillamook cheddar, cabbage slaw, wasabi mayo, and Korean style 1000 island dressing on toasted mini buns. 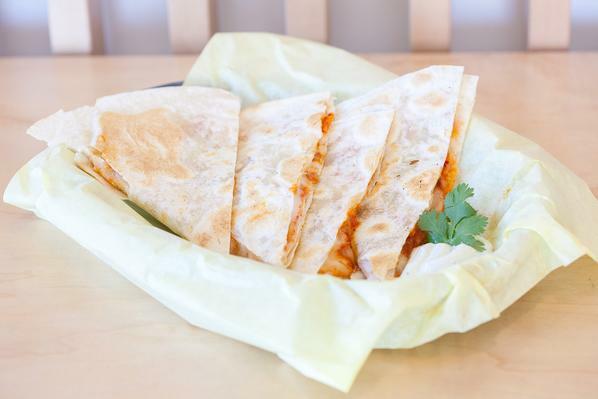 Choice of 2 ounces of protein, Korean seasoned rice, shredded mozzarealla, choice of salsa in a grilled flour tortilla. 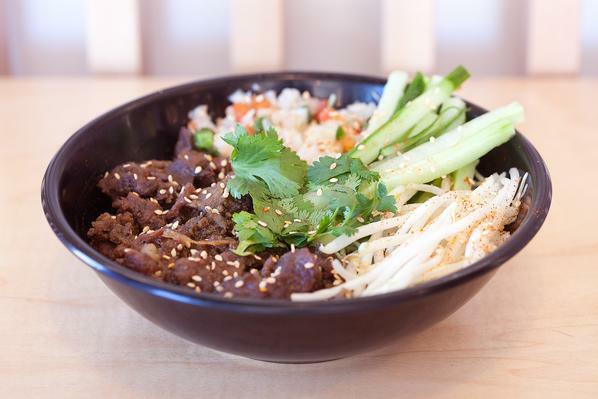 Choice of 2 ounce serving or protein, kids serving of korean seasoned rice and mild salsa. Choice of 1 ounce serving or protein, Tillamook cheese, Korean spread on a toasted mini bun.